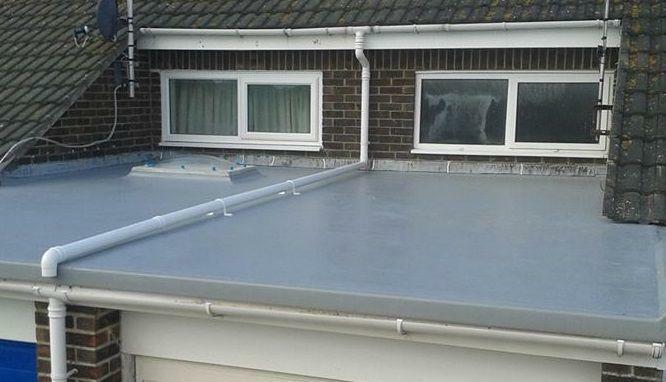 flat roofs come with a 10 year guarantee. repairs and cleaning to remove debris. Ventilation fly screens and vent discs. Grproofseal welcome you to our website. Our roofing business in Weymouth is built on our customers houses, flats, extensions and of course on customer satisfaction. 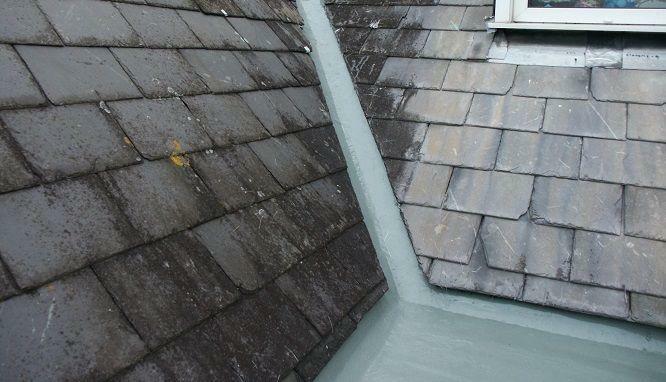 We are a full service roofing company based in Weymouth Dorset but we work throughout the county of Dorset. Your roof is one of the most important components of a property as it is the buildings first line of defense against natural elements such as rain, wind, hail, fire, snow and extreme heat so whether your roof consists of slate, tile, or a flat roof with GRP fibreglass it is essential that it is well maintained to protect you, your finances and your family. At Grproofseal we specialise in all types of roofing from roof repairs such as replacement fibreglass roofing to complete new roofs and it's not just the roof on your property - we also undertake works on grp flat roofs on garages, porches and bay windows in order to protect your property from leaks which can cause costly damage. Grproofseal also understand how thermal design is an important aspect for any roof as it guides the flow of heat and water vapour, both of which have an impact on the insulating properties of a roof and its performance in the home and on your finances and with over 37 years experience in the building and roofing trade we have excellent knowledge on how to protect your property right from the very top. To compliment all roofing repairs and maintenance we also specialise if fascias, soffits and guttering for your flat or pitched roof - these are also essential components to complete your roof so whatever roof you have that needs urgent repair or essential maintenance we have all your needs covered - all under one roof!! Well the very cold winter weather is now here and the winter storms are fast approaching. 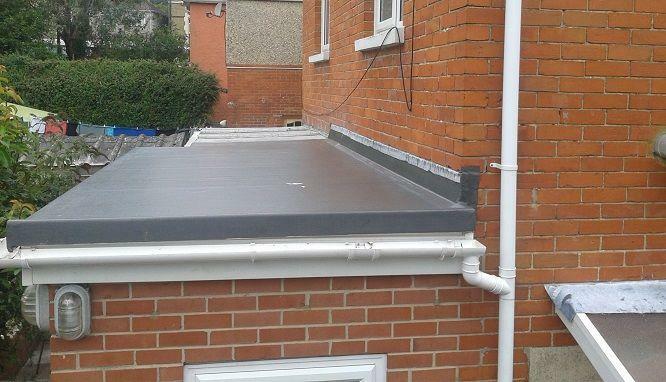 We are only a phone call away for that new grp flat roof!! Call Richard on 01305 772026 or Mobile 07791 431797 for a quick no obligation quotation. Please note that this is a very busy time of year for us, so please be patient. 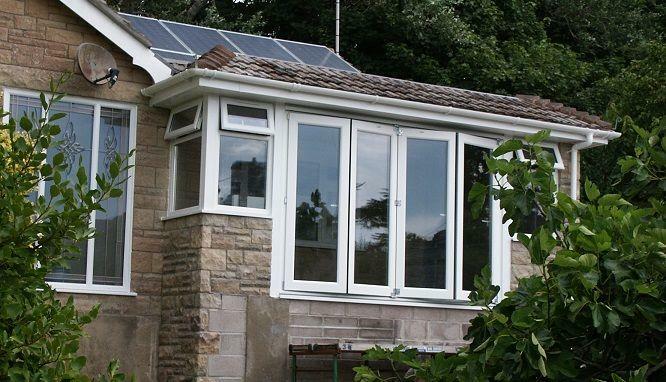 We carry out all types of traditional roofing works which include repair and winter storm damage works, grp flat roofing, slating on pitched and mono-pitch roof/extensions. Roof repair works in Weymouth, Dorchester, Bridport, Portland, Wareham, Wool, Crossways all areas of Dorset. 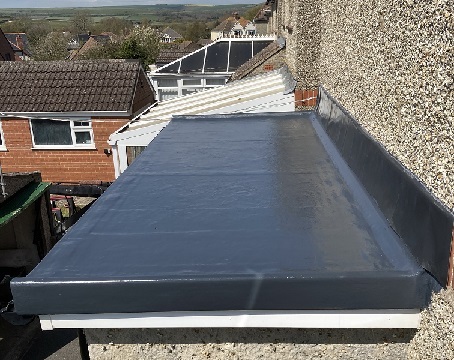 Copyright © 2019 Grp Roofing Weymouth | Roof Repairs Weymouth | Roofing Contractors Weymouth. All Rights Reserved.